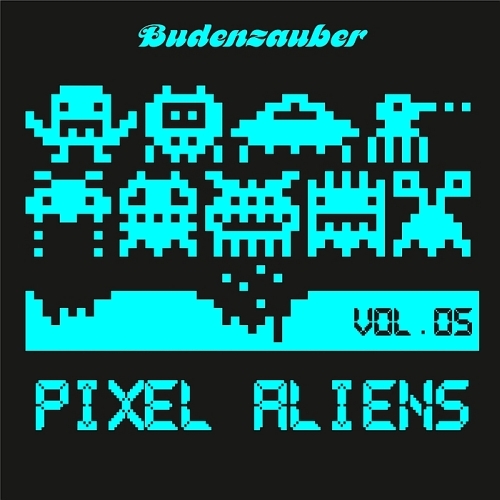 Pixel Aliens Vol.5 combines some extraordinary tech-house tunes by artists like Oscar, David Jach. Brazilian label Clash Music's fifth release couples Marko Nastić with an impressive line up of Brazil's finest on the 'Belgrade Connection EP'. The label is the platform for the same-name club night -- famous for welcoming DJs such as Vitalic, Dave Clarke, Laurent Garnier and Karl Bartos to make its very own musical footprint. Marko Nastić was at the forefront of the Serbian club scene during the countries most troubled times, gaining accolades from Mixmag, The Face, DJ and NME. He was behind techno label Recon Warriors and later Recon Light as well as being a member of DJ crew 'Teenage Techno Punks'.